If you feel you are: not fit enough, too old, not flexible enough, uncoordinated or fearful of being the only one in the group that doesn't know what to do. Then the best thing you can do is get started right now, because karate is exactly what you need! Our existing teens and adults program is enjoyed by students from ages 13-64, a mix of men and women with a variety of levels from beginner to advanced. To find out more about this program, give us a call on 0435 255 323 or contact us today to register for your FREE intoductory lesson. View our class schedule for more details about how easily you can fit our Teens & Adults Karate Classes into your schedule. Karate... It's not just for kids! 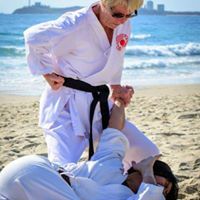 The instructors are excellent in every way possible and I could easily rave on about how professional, friendly, dedicated and passionate they are about their student's and their own karate journey. 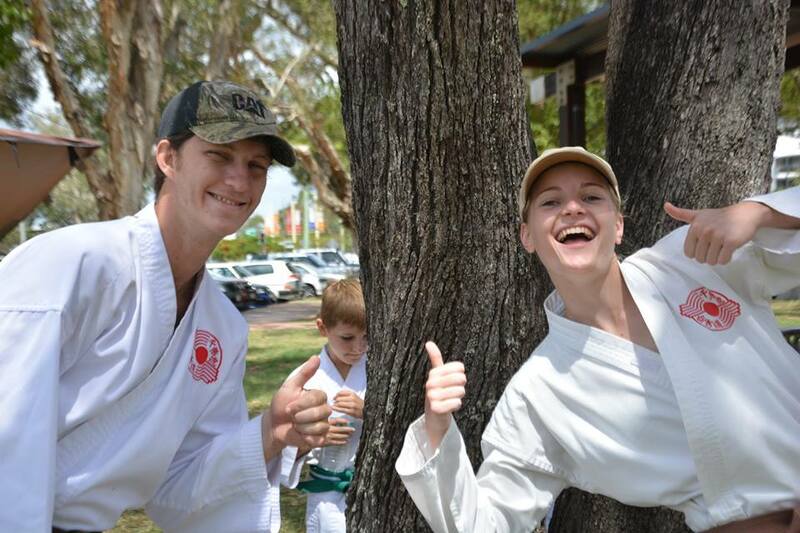 Regardless of your age or fitness level, I highly recommend Sunshine Coast Karate. Since 2017, we've been running a beginner karate course for Over 50's through the U3A. Here's a short video clip we made at the end of our first course.